July’s Model Search: kids (ages-sitting up well to 6 years old) to pose with 4th of July props and backgrounds; I didn’t do the mini session this month but I’d love to have some cute samples for next year. Limited spots & days available, so let me know soon if you are interested. 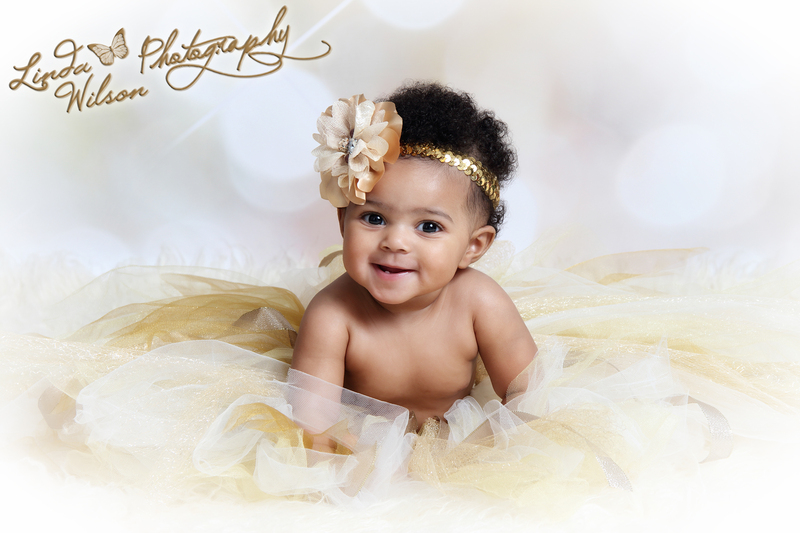 Free studio session, and 20% off a la carte pricing, or 10% off packages, and of course the free facebook photo too! July’s Product Spotlight: Wall Portraits from size 11×14 up to 30×40. 25% off regular prices! 15 minute mini studio session on a white background with simple white props, with a 30 minute viewing/ordering immediately after. Packages start at $50. One day only! Contact me soon! 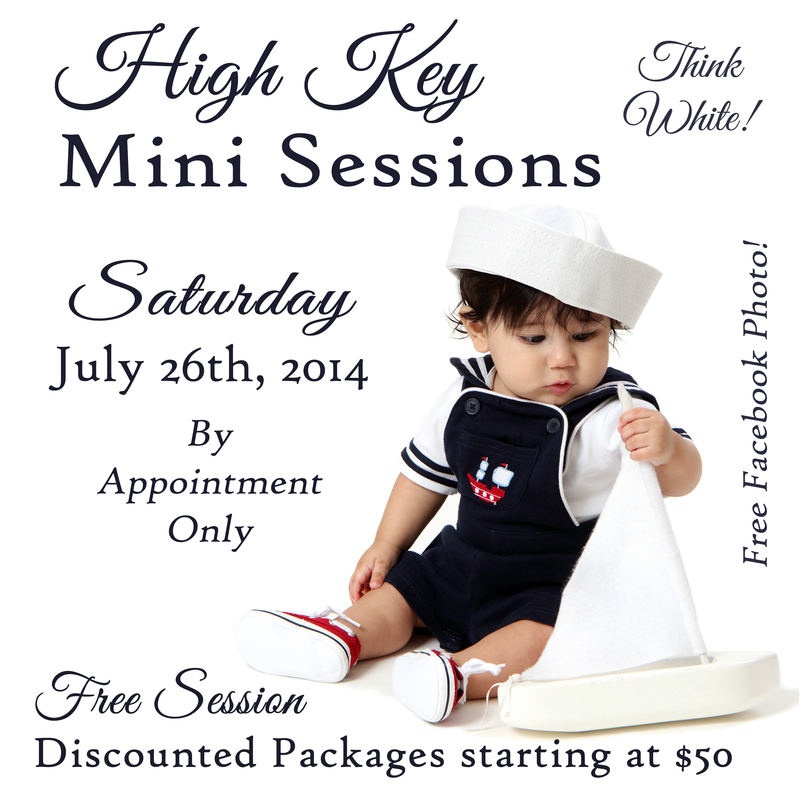 Limited sessions available! I started out this month with my 12 year anniversary with my wonderful husband on June 1st! And then I attended a 5 day photography workshop in Daytona which was awesome (except for the little cold I was fighting) where I learned a lot and got inspired…and now it’s time to get back to work! June’s model search is for teenage boys ages 13-17 years old. 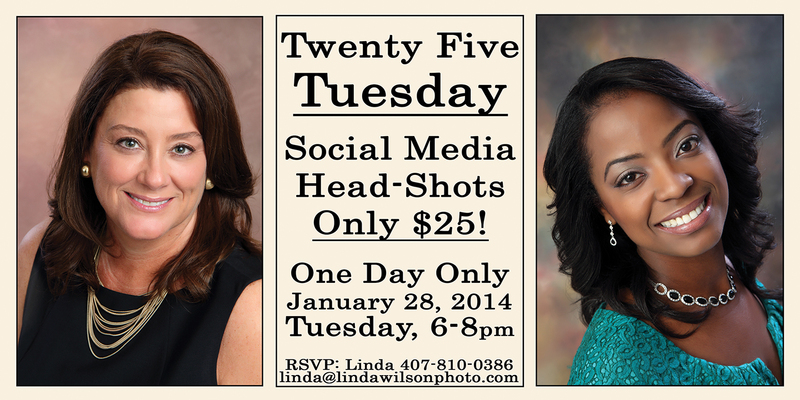 Free session fee, free facebook photo, and 20% off the a-la-carte price menu for prints or digital files. Contact me soon if interested. 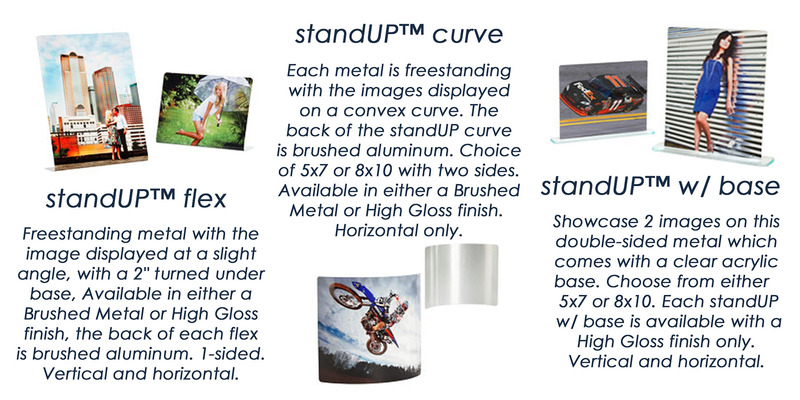 June’s product spotlight is the metal stand ups, including 3 different options with choice of 2 sizes. 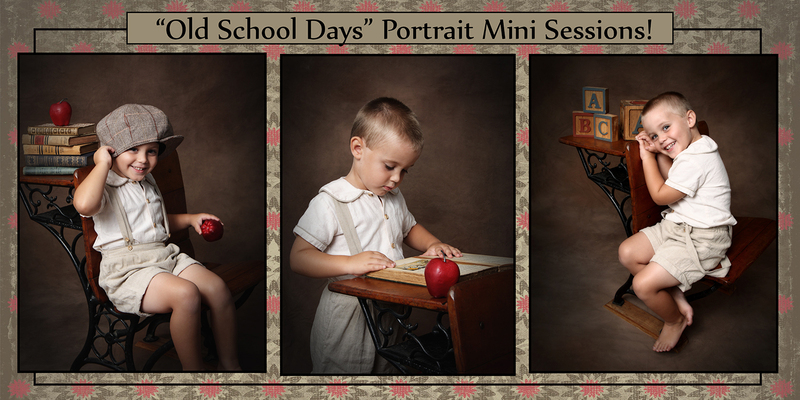 Order from previously purchased images, or come in for a new session! 35% off the regular prices! High School Seniors; For all those procrastinators like myself, who are graduating this month and still didn’t have a custom portrait session. Contact me soon for your son or daughter’s free studio portrait session, a free facebook photo, and 20% off the regular A-la-carte pricing if you wish to make a purchase. Weekday sessions between hours of 9am & 4pm, by appointment only. 5×30 inch framed collage, on sale for just $225 (normally $325) which includes 5-7 of your favorite images from your session. Great wall art, hung vertically, for along door frames, or when you don’t have a lot of wall space. Images used can be from previously purchased images, or come in for a new session! Merry Christmas & Looking Forward to the New Year Ahead! I hope everyone is taking the time to enjoy this Christmas season. It’s not about stressing out about buying enough gifts, but about hope, joy, peace, and love. It’s celebrating the birth of our savior. It’s a time to be with family and loved ones and remind each other how much we love and appreciate them. So with Christmas just around the corner, I have also been thinking ahead about the new year that will be here very soon. I have sooooo many exciting new ideas I will be implementing in 2014! I can’t wait to get started, but let me give you an idea of what will be new for my studio in 2014. I will have new, simpler packages, which will hopefully make ordering decisions a breeze. There will be a “Product Spotlight” each month, where a different product will be highlighted and put on sale…significantly lower than normal price for a limited time during that month. Also instead of having a different mini session each month, I will have several “Limited Edition Mini Sessions” throughout the year, along with other special events too, such as the “$25 Tuesday” which is $25 head-shots on scheduled Tuesdays…maybe a few throughout the year. But the most exciting new plan is the “Monthly Model Search” where each month I will post what type of session samples and specific model types I am looking for that month. Interested candidates would simply email me and I will choose the model I think would work well for my vision on the particular need that month. Perhaps I will even choose more than one! 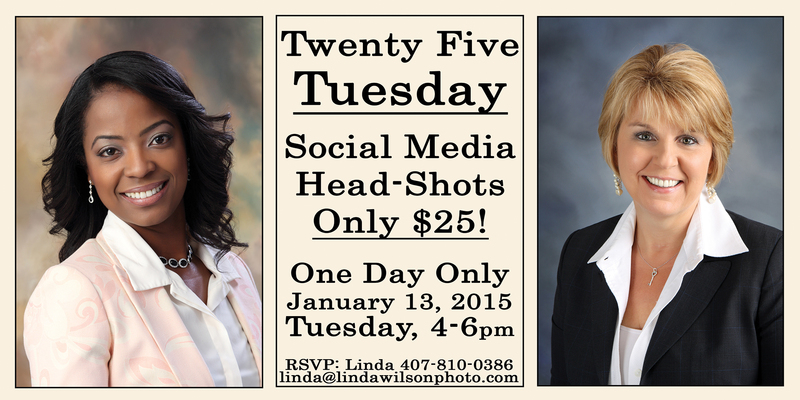 Models will receive a free 1 hr session, and a 1 hr view/order session, and a free facebook image for sharing online! No purchase is required, but any a la carte purchase will be 20% off! More details on all my new projects will be given soon! May your Christmas be Merry and full of Joy, Peace, and Love! And always Remember the Reason for the Season! God Bless you and your family!